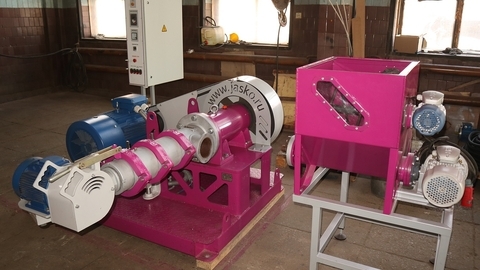 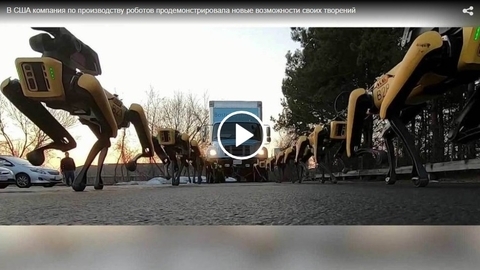 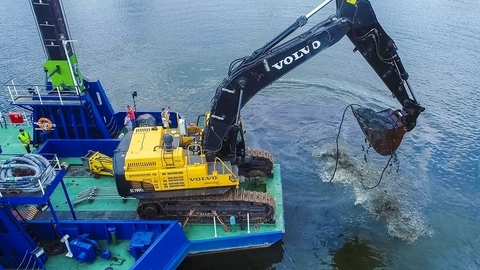 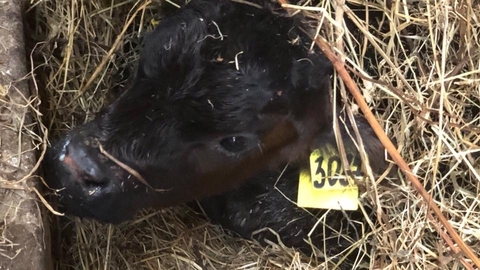 The dwarf cow-Angus settled in "Yaroslavl seaside"
The Acron group has its own production site in Veliky Novgorod begins implementation of the investment project to increase the capacity of the unit urea-6. 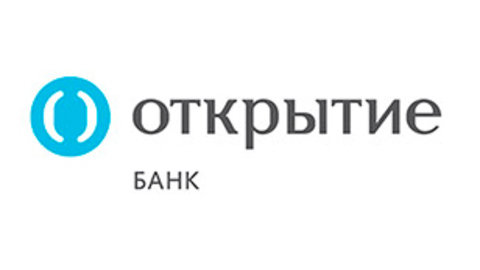 Bank "Opening" in partnership with "ATM ALLIANCE" has presented to entrepreneurs online cash that comply with requirement 54-FZ and help to develop the business. 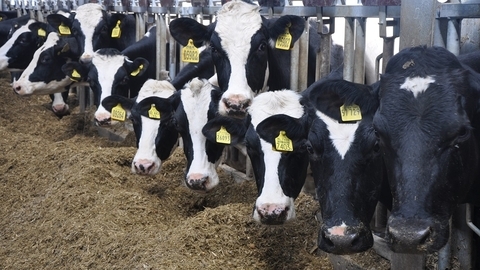 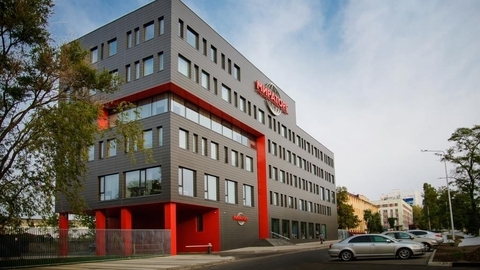 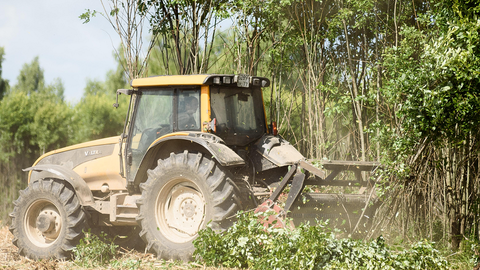 APH "Miratorg", the largest investor in the agro-industrial complex of Russia, reports that returns in agriculture more than 47 thousand hectares of abandoned lands in the framework of an interregional project of cattle in the Bryansk, Smolensk, Kaluga, Tula, Kaliningrad regions in 2019. 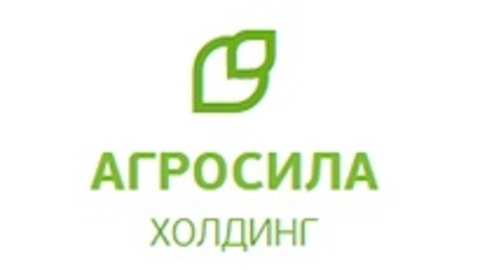 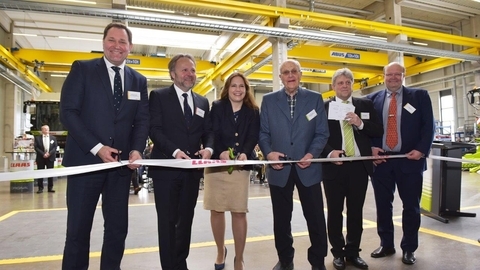 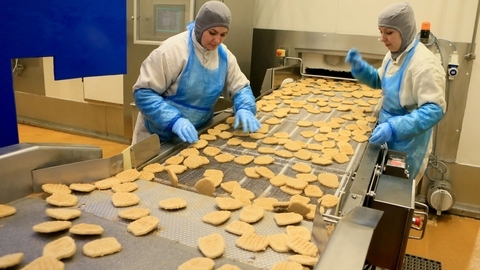 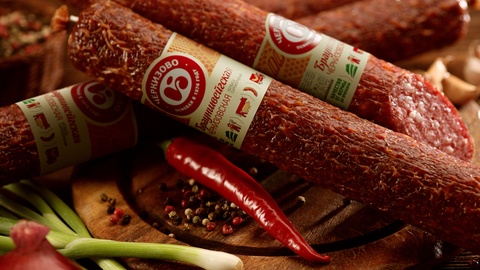 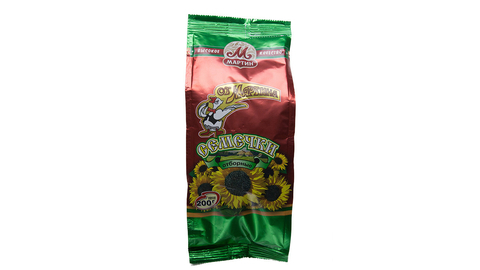 APH Miratorg, the leading vertically integrated agro-holding of Russia, announces the launch of the Kursk oblast enterprises for industrial processing of farm animals. 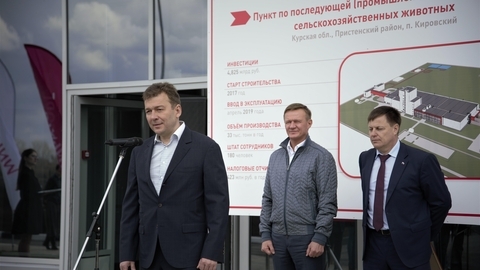 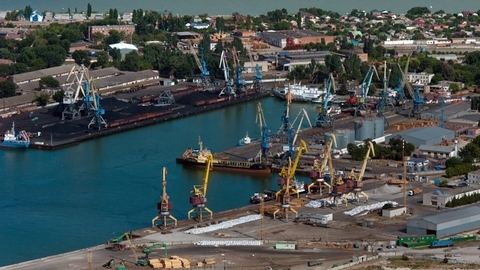 Investments in the project exceeded 4.8 billion rubles. 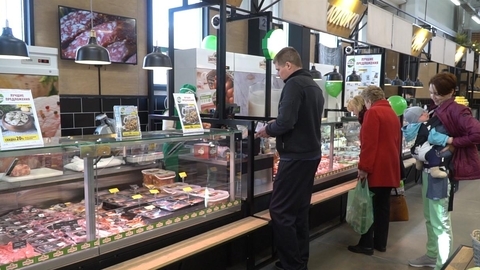 Experts of the Analytical center of the Group spoke about the role of meat for nutrition. 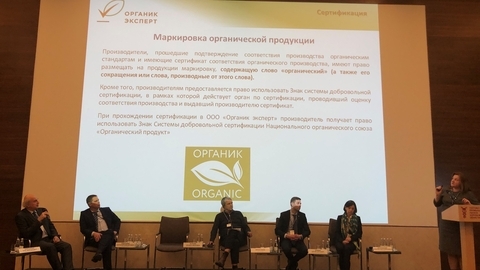 "Russia has a chance to develop organic production for themselves and for foreign countries"
Held in the Voronezh region agricultural forum, representatives of the agricultural industry have discussed the situation with the development of organic production in Russia. 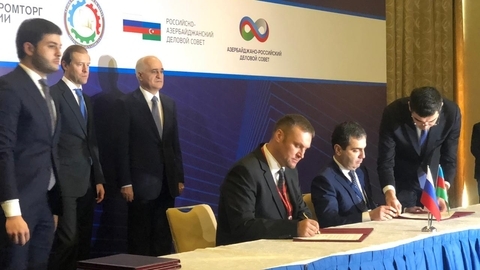 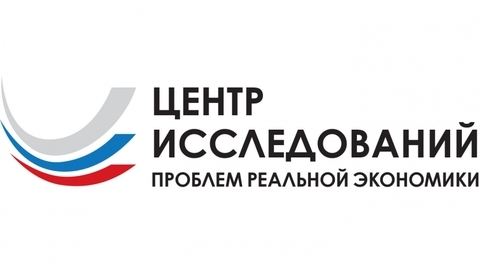 It became known that the government and oil companies signed an agreement to extend the freezing of prices for gasoline and diesel fuel on the domestic market before July 1, 2019. 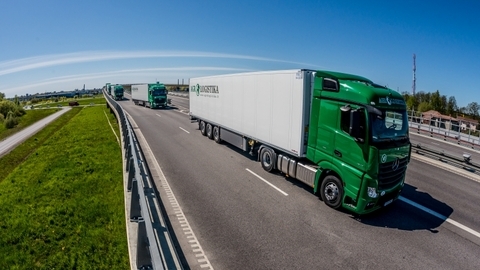 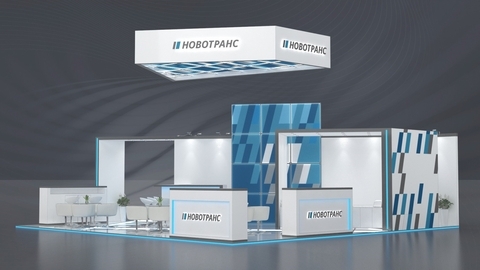 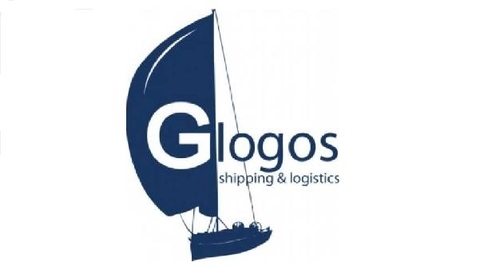 GK "Novotrans" will take part in XXIV International exhibition for transport and logistics services and technologies TransRussia, which will be held 15-17 April 2019 in Moscow in International exhibition center Crocus Expo.